Some Finches prefer these nests, more natural but easy to get in to band the babies! 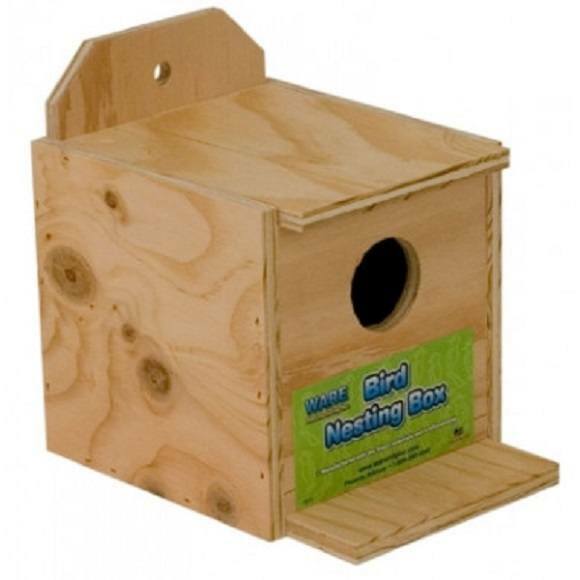 Great Finch Nestbox for Zebra Finches, society finches and similar sized birds! Complete with perch area and easy access door!